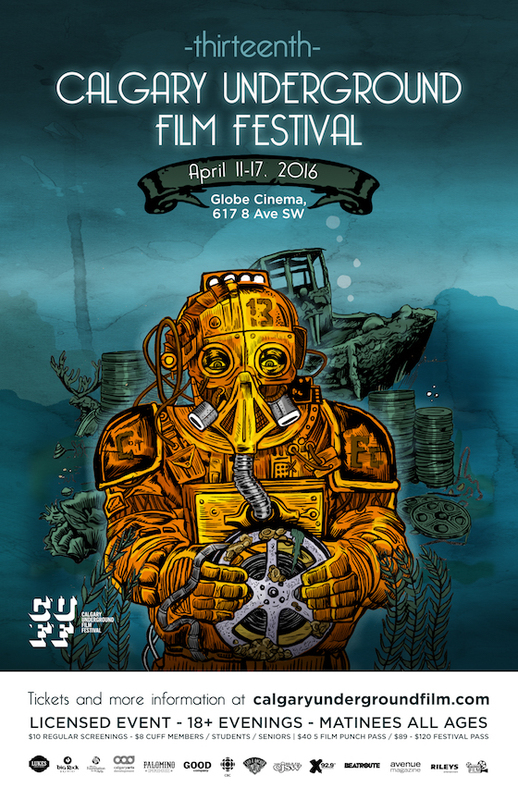 Next week, Calgary's Globe Cinema will once again play host to the Calgary Underground Film Festival. For their 13th edition, the festival's organizers have once again pieced together a forward-thinking batch of movies from all over the world. Regardless, we thought we'd do you a solid and make some recommendations for what to see at this year's CUFF.